At this very moment, while we're standing here, your husband is with that woman—doing dirty things. 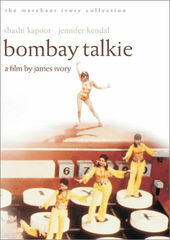 The opening to James Ivory’s Bombay Talkie, “probably the most original [credit sequence] of any Merchant Ivory film,” puts the credits on exhibition in the city-gallery. The analog vibrancy of the idea amid washed-out urban environs is damn exciting. 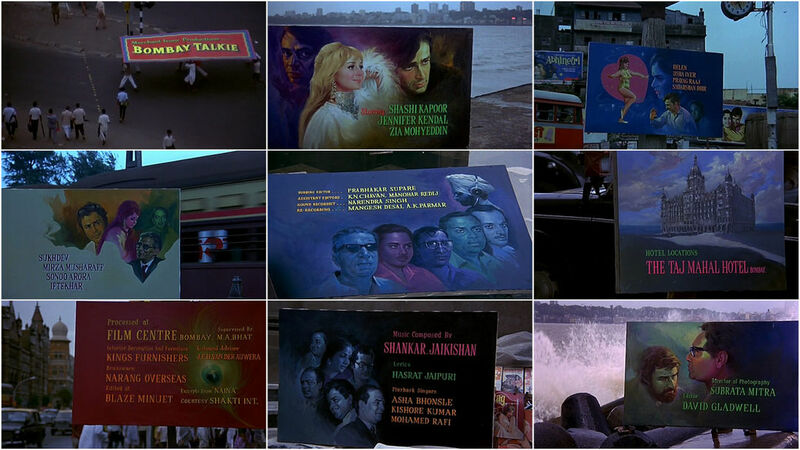 It remixes the cultural prominence of film posters in India. Great stuff.